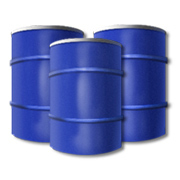 Does your company ship or store products in steel, fiber, or plastic drums or barrels? If so, Reliable Industries can offer you substantial savings on your drum purchases. 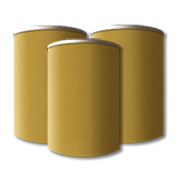 Reliable has new, used, and reconditioned drums available to satisfy your shipping and storage requirements. The used steel, fiber, and plastic drums are made available for sale either “as is” or after being reconditioned. 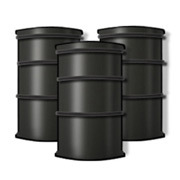 Available in 55-gallon drums and other popular sizes, these used drums are affordable and will help your bottom line. 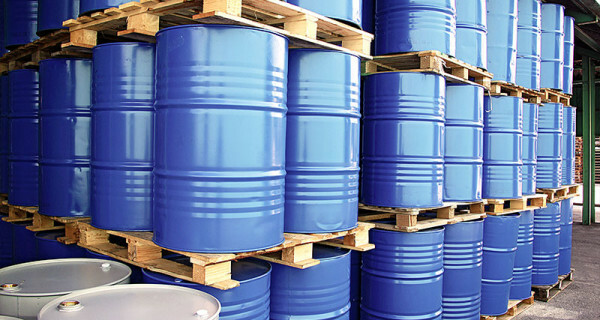 Every reconditioned drum complies with generally accepted reconditioning policies published by the Reusable Industrial Packaging Association (RIPA). If a new drum is what you need, we can supply that too! Reliable also sells a complete line of new containers and container components including industrial bulk storage containers (IBCs).